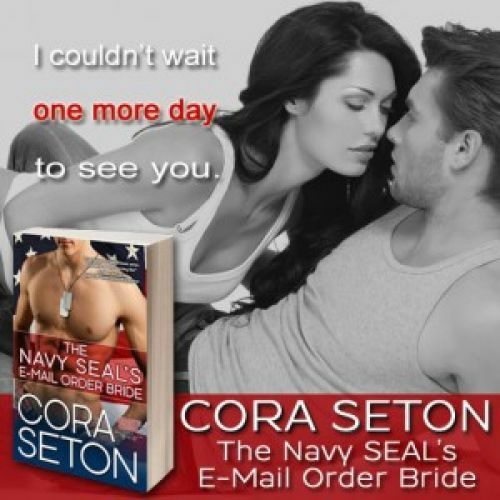 The Navy SEAL’s E-Mail Order Bride is Free! Red Hot Beginnings – Now Free! 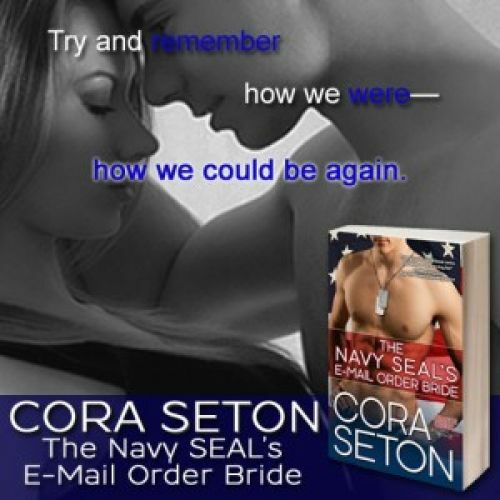 Did you miss out on last week’s Stuff Your Kindle with Freebies promotion? If so, no need to worry! 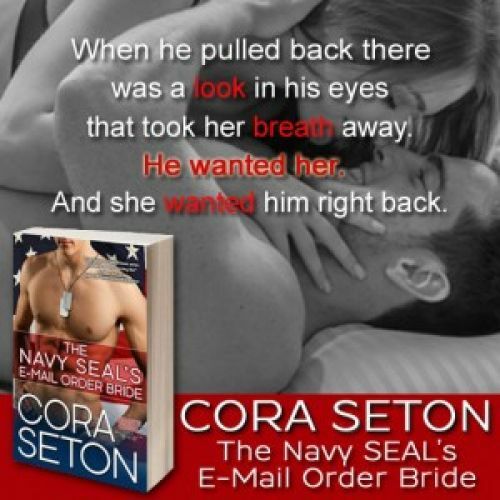 The Navy SEAL’s E-Mail Order Bride, book 1 of the Heroes of Chance Creek series, is still FREE for a limited time. Get your copy today! AVAILABLE NOW at Amazon, Barnes & Noble, iBooks, Kobo, and Google Play.